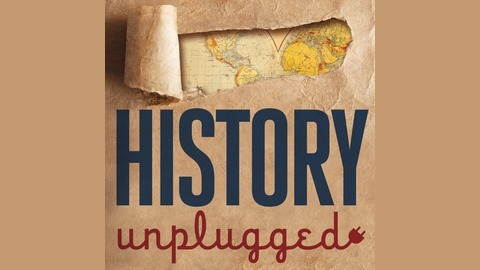 For history lovers who listen to podcasts, History Unplugged is the most comprehensive show of its kind. It's the only show that dedicates episodes to both interviewing experts and answering questions from its audience. First, it features a call-in show where you can ask our resident historian (Scott Rank, PhD) absolutely anything (What was it like to be a Turkish sultan with four wives and twelve concubines? If you were sent back in time, how would you kill Hitler?). Second, it features long-form interviews with best-selling authors who have written about everything. 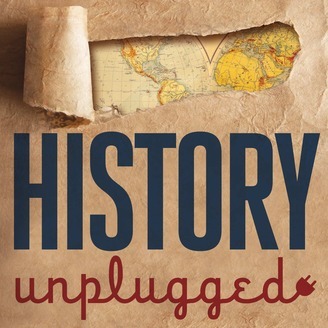 Topics include gruff World War II generals who flew with airmen on bombing raids, a war horse who gained the rank of sergeant, and presidents who gave their best speeches while drunk. The musicians of the Titanic famously continued playing as the ship went down, a testimony to practicing one's craft until their dying breath. But did it really happen like this? Varying accounts exist as to whether the band played until the end and also about what the band was playing. We will explore the accounts in this episode.